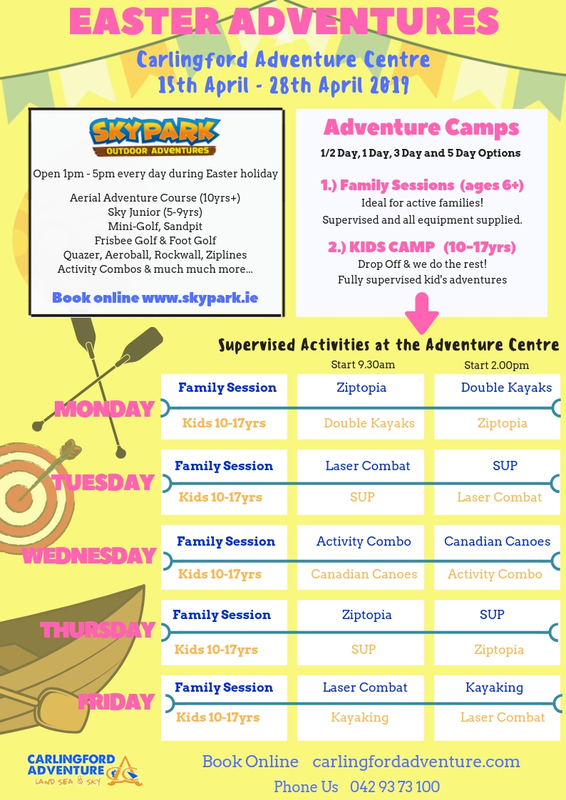 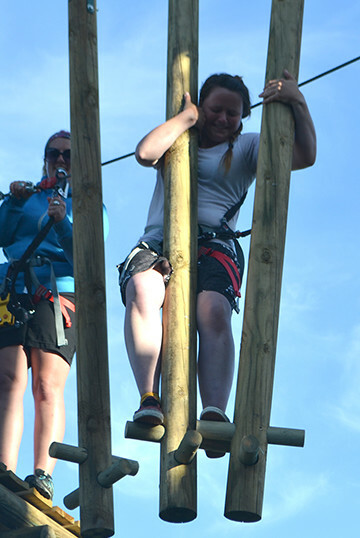 Give your training an edge at Carlingford Adventure Centre. 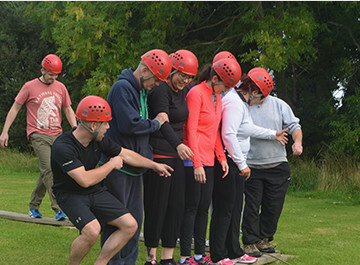 Our outdoor challenges can deliver maximum impact in the areas of team building, leadership, problem solving and creative thinking. 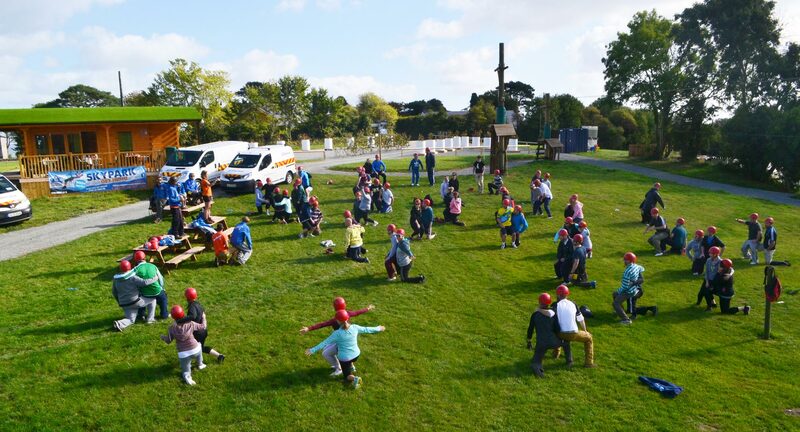 Whether it’s team development activities like Crystal Maze or Survivor Challenge, or just Fun Adventure Activities like Zip lining or Laser Combat we have packages to suit. 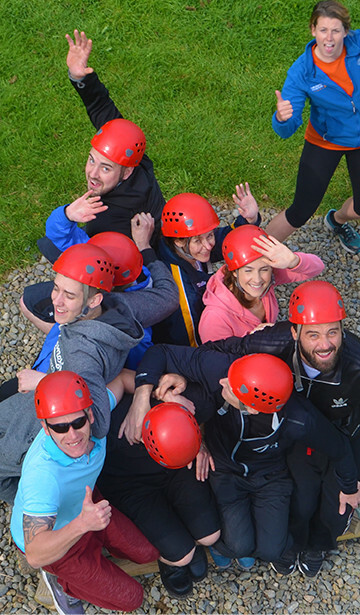 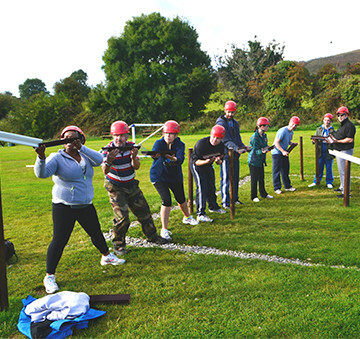 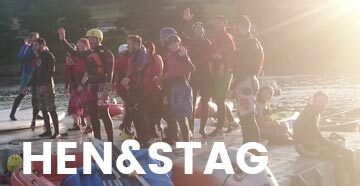 Let Carlingford Adventure Centre get your team out of their comfort zone and take your training to the next level. 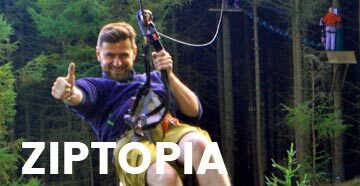 Add On: Book a BBQ, Eat out in a local restaurant. 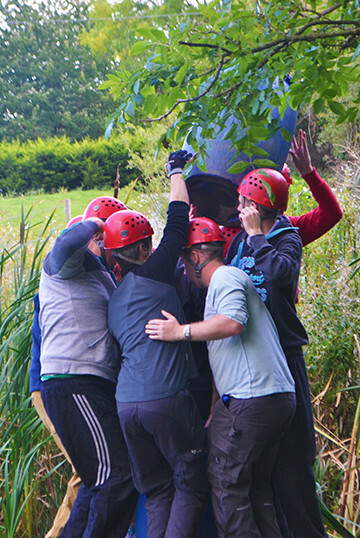 Bespoke workshop and facilitation package are available as required – just tell us what you need and we can build it for you! 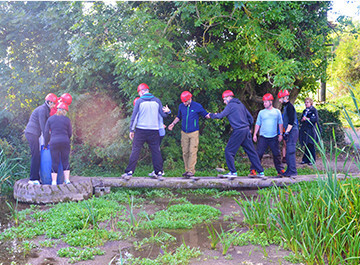 Leaders and instructors are great, activities are the best I have tried in any outdoors adventure centre – perfect balance of physical challenge and mental agility and teamwork. 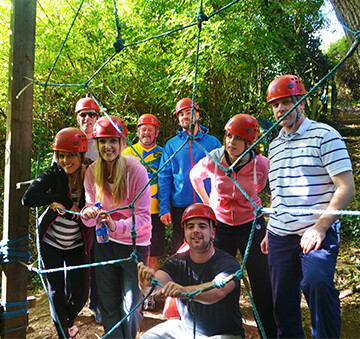 Great food as part of the management away day we had. 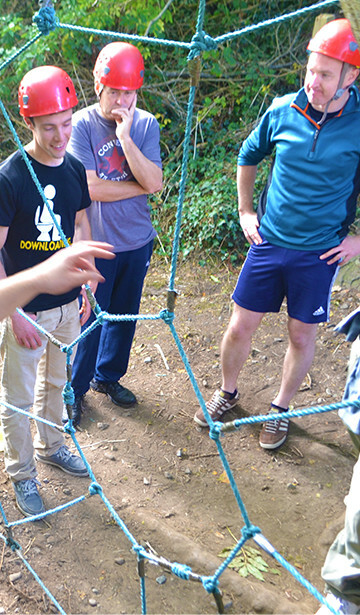 Highly recommended for team building exercises!